In this course we will investigate the burgeoning world of Victorian popular fiction, examining the place of sensational tales of love, crime, and adventure in the imagination of Britain’s readers. Focusing on the late years of the Victorian period (1850s-1890s)—the years of an expanding railroad, a growing women’s movement, and a suite of imperial wars—we will explore how questions about modernization, changing social hierarchies, and Britain’s role in the world penetrate into what has typically been seen as ‘light’ reading. We will read sensation novels, imperial romances, detective fictions, and short stories, asking ourselves what these books can reveal to us about Victorian society and the Victorian mindset—its preoccupations, its values, and its fantasies. We will explore how these works were produced, published, and disseminated, considering how stage adaptations and product tie-ins prolonged their life and influence. Taking a serious look at popular entertainment, we will consider the purposes that these genres can serve in modern society. 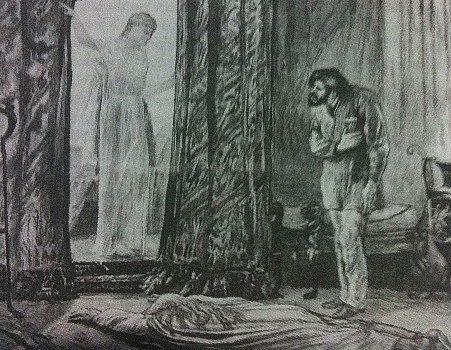 Possible readings include: Mary Elizabeth Braddon’s Lady Audley’s Secret (novel and stage adaptation), Wilkie Collins’s The Woman in White, Arthur Conan Doyle’s Adventures of Sherlock Holmes, Rider Haggard’s She, and Bram Stoker’s Dracula.